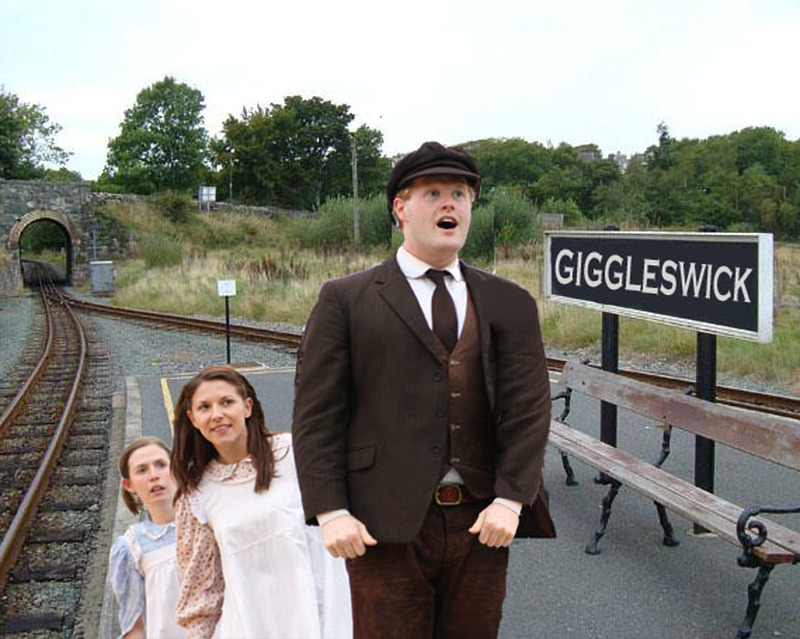 The Railway Children, Heartbreak Productions, Friday 22 June 7 P.M. 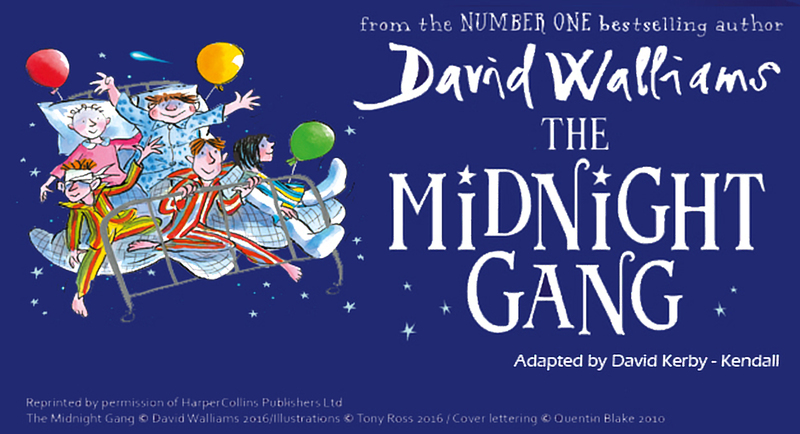 The Midnight Gang, Heartbreak Productions, Friday 20 July 7 P.M.
Friday 22 June 7 P.M. Attention passengers! We are sorry to announce that all services out of Giggleswick Station are delayed! Gather around Bobbie, Peter and Phyllis on platform one as they pass the time by sharing the classic tale of The Railway Children. Living by the railway line, the children spend quite a bit of time watching the trains and making some unexpected friendships. There is the old gentleman who regularly takes the 9.15 train and helps them solve the mystery of what happened to their father, and the Russian immigrant who teaches them that compassion and understanding cross all boundaries. All aboard! Full steam ahead! 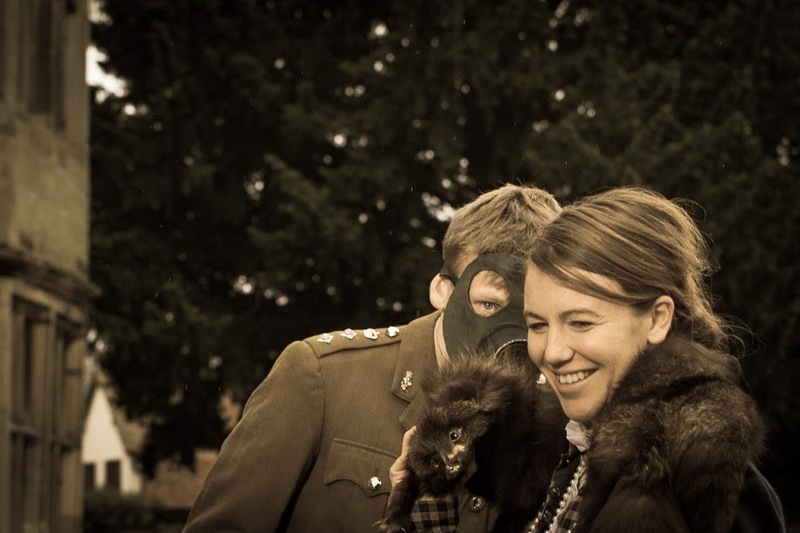 Find your travel companions and take your seats (bring your seats actually, and a picnic) for Heartbreak Productions’ outdoor adaptation of The Railway Children, a classic children’s tale by Edith Nesbit. Heartbreak wants you…to join them at Elsie’s Garden Party in aid of The British Red Cross! The Great War may be over, but the Red Cross needs your support more than ever. Come along and relax in the charming gardens, meet our heroes, and be entertained by the debut performance of Much Ado About Nothing. For Hero and Claudio it’s love at first sight, while Benedick and Beatrice carry on a charade of witty insults that hides their true feelings. Hearts will be won and lost and won again as war makes way for masked balls, gossip, deception, and true love. Join Heartbreak Productions for this playful outdoor adaptation of one of Shakespeare’s most popular comedies, Much Ado About Nothing. Garden chairs are limited so please bring along something suitable to sit on, a waterproof garment should the weather turn bad, and a picnic (we are still on rations after all!). The Merchant of Venice is a funny play that deals with serious issues - in particular the keeping of promises. 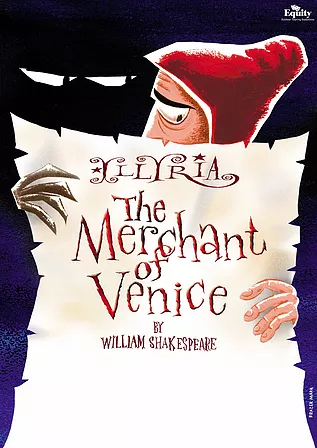 Wealthy Antonio borrows money from Shylock, and both are so confident about his paying it back that they jokingly adopt a ridiculous agreement: that Antonio will give Shylock a pound of his flesh should he default. Then events conspire against him so that he cannot repay the loan. Meanwhile Bassanio risks everything in the hope of winning the hand of Portia in marriage. Admittedly he succeeds - but when she gives him a ring to keep, and he is compelled to give it away, what future for their domestic bliss? Shakespeare’s great courtroom drama is by turns gripping, funny, romantic and thought-provoking. International award-winning Illyria promise a production to keep you on the edge of your seat! The Midnight Gang, Heartbreak Productions Friday 20 July 7 P.M. Drum roll please… Heartbreak invites you to join us in fundraising for an MRI scanner for use at The Lord Funt Hospital. 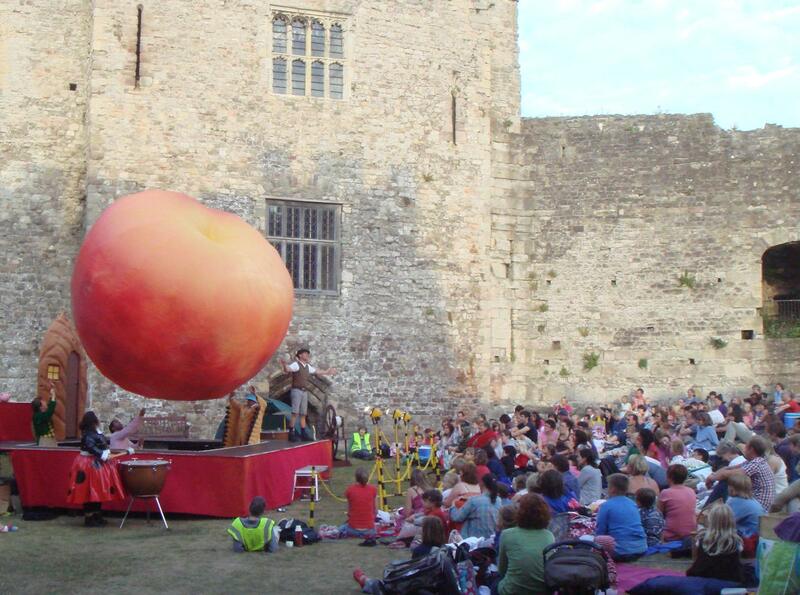 Bring your chairs, blankets, picnics, (perhaps a brolly) and be prepared to be daring at this outdoor adaptation of David Walliams’ bestseller. Who knows where the night may lead? ​Frederick, apprenticed to the Pirates since a child, learns that he was born in a leap year on 29th February, and that he is contracted to the Pirate King until his 21st BIRTHDAY, not his 21st year. 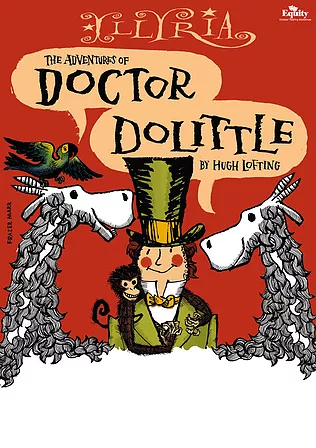 With only the inept Penzance constabulary to protect him, how will he resist being forced to endure a life of crime until he is 84 - and will his sweetheart, Mabel, wait for him that long? 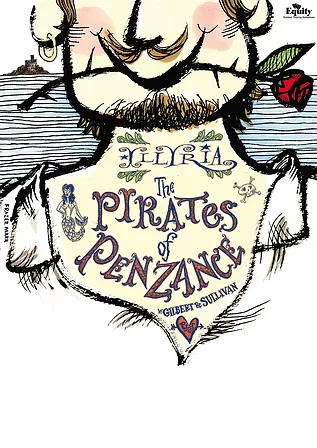 With hilarious melodrama, sharp satire and glittering wit, "The Pirates of Penzance" is as fresh as if it had been written today. It is packed-full of memorable songs such as "To be a Pirate King! "; "Modern Major General" and "A Policeman's Lot is Not a Happy One”. Please note that due to a delay in the funding provision it has not been possible to deploy the audience cover canopy this year. Who killed Sir Charles Baskerville? 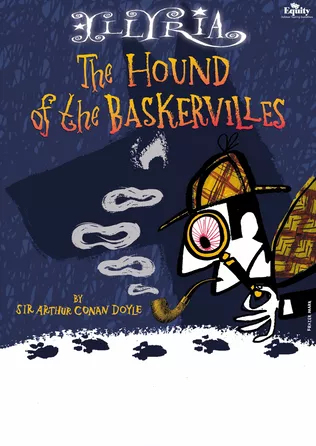 Can anyone prevent the same fate befalling the young Sir Henry Baskerville? Is a monstrous hound really roaming Dartmoor? Why is someone systematically stealing Sir Henry’s shoes? And how does a ghostly hound manage to leave vast paw-prints and other unwelcome evidence of its existence? The Drill Hall mailing list is an email distribution of information about many of the cultural and community events taking place in the Drill Hall, Museum and Chepstow as a whole. It is issued every few weeks and the new data protection regulations require individuals to "sign up". To keep informed about the films, live broadcast theatre, ballet and opera and other events at the Drill Hall click this text and submit your name and email address.